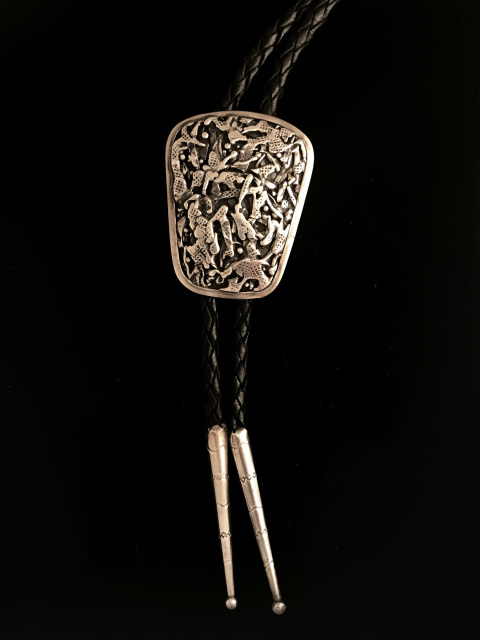 Frank Patania Sr. and Carmelo "Pat" Patania opened up the Thunderbird Shop in Tucson, AZ in 1937. 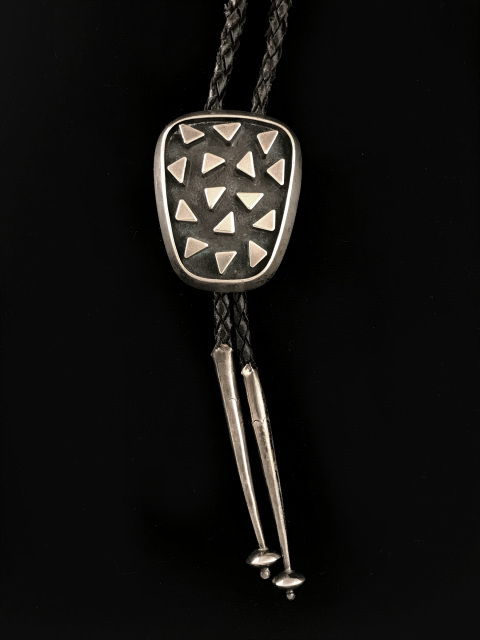 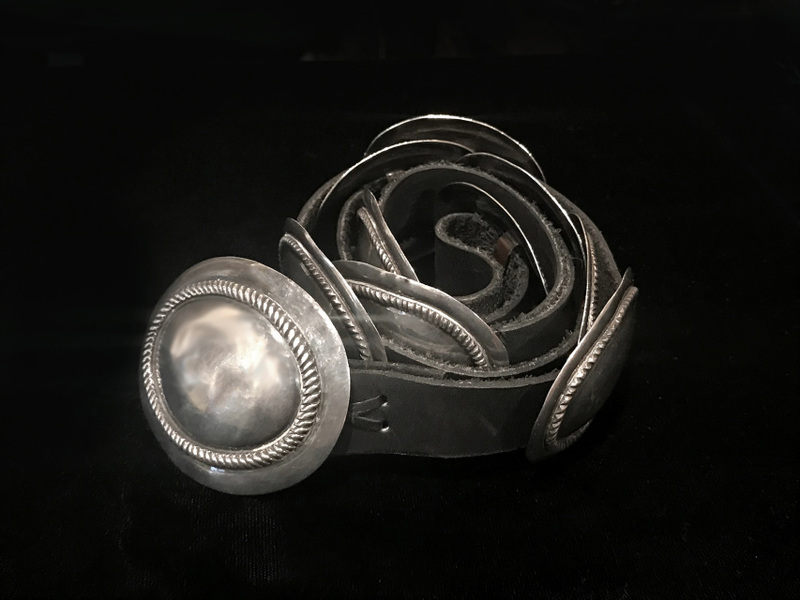 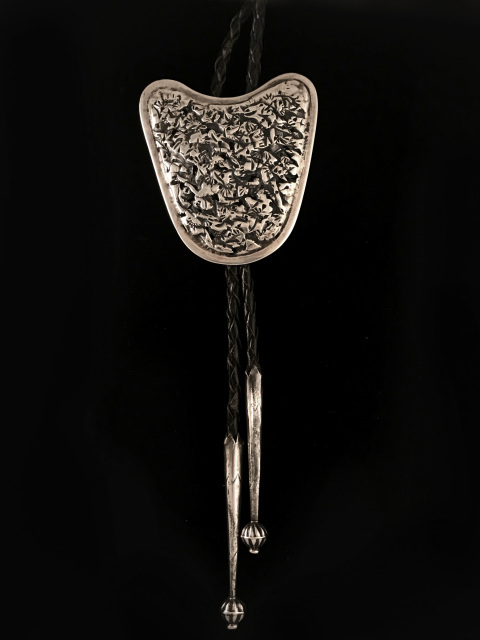 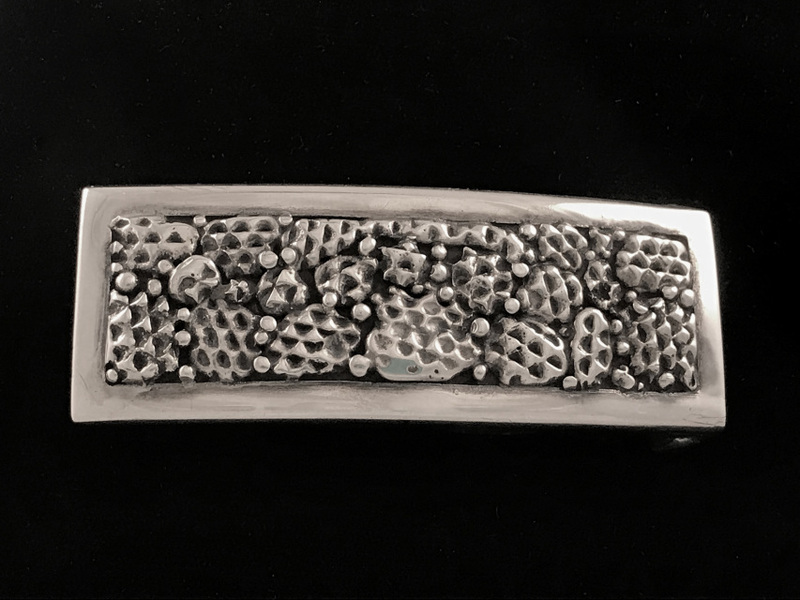 They forged a unique design aesthetic that combines old world jewelry-making with the influence of the Southwest and Mexican jewelry. 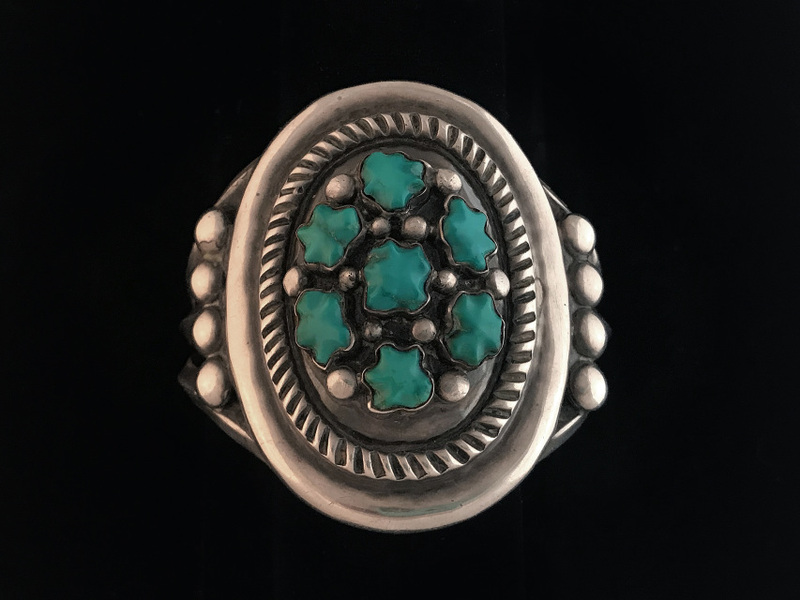 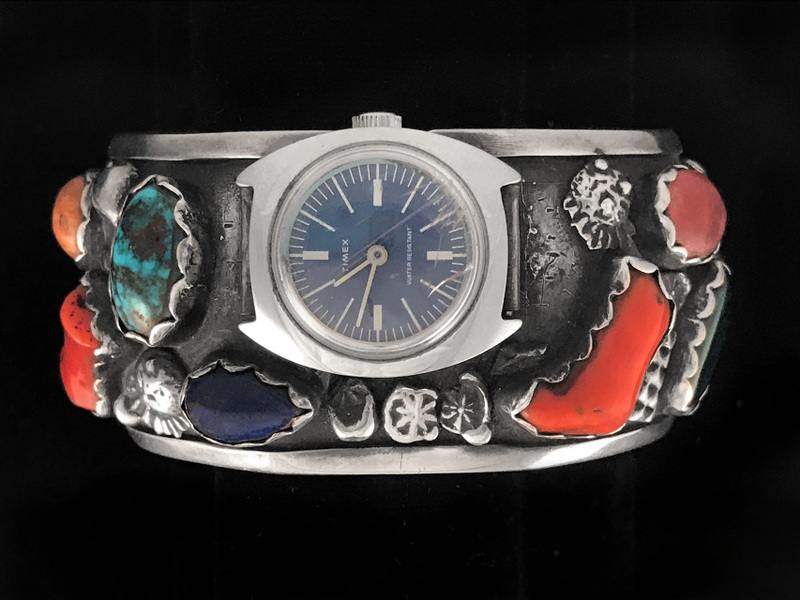 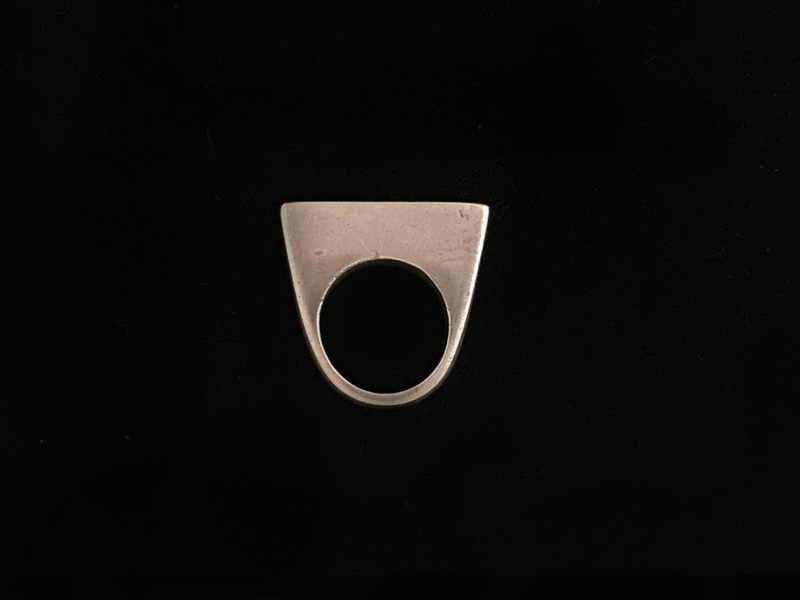 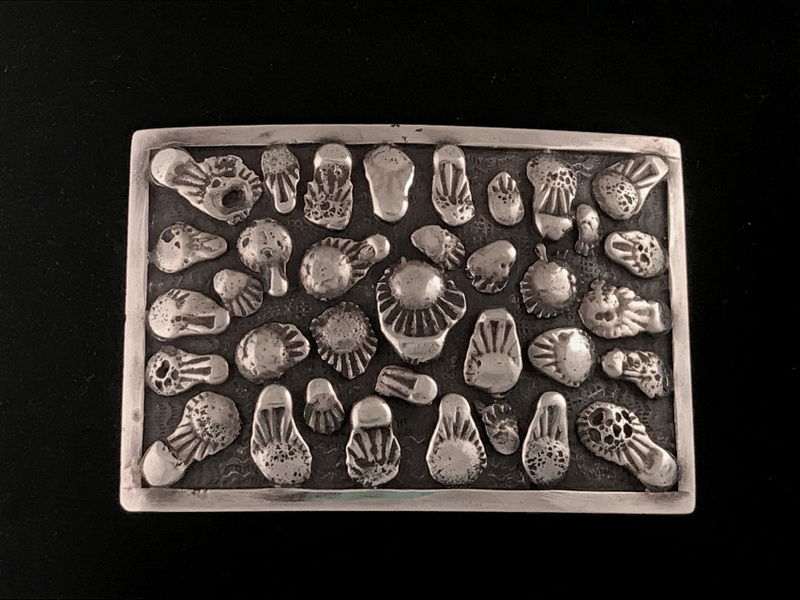 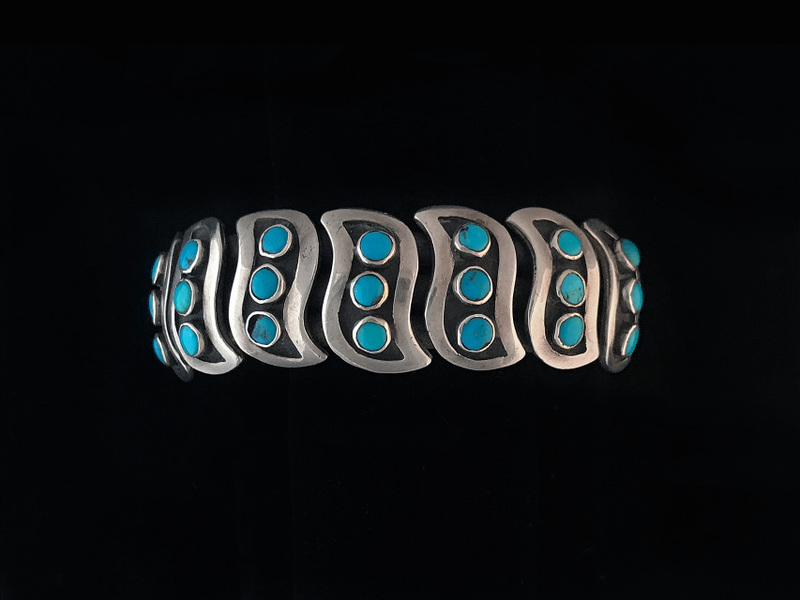 Over the years, many Native American jewelers have apprenticed with the Patania family. 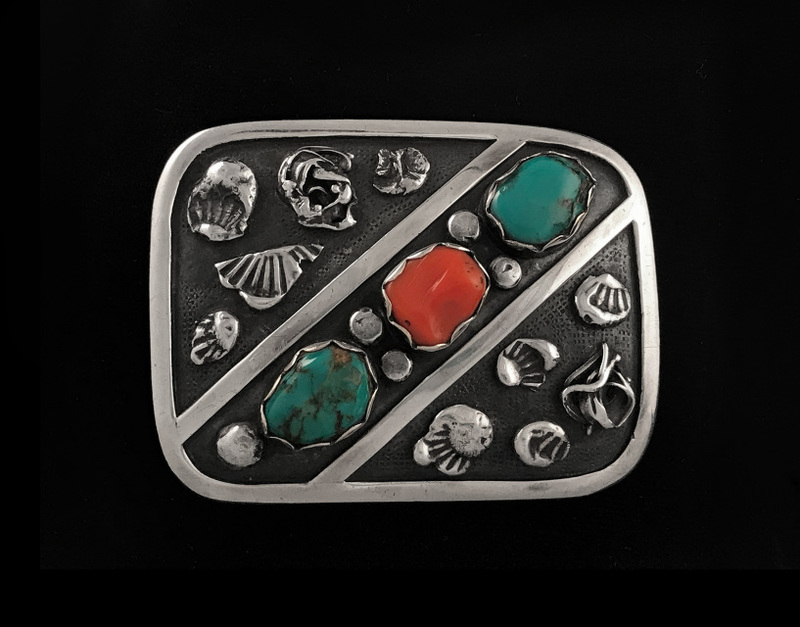 Morning Star Traders has carried vintage Patania jewelry since its opening in 1972.